That’s is how we describe ourselves. 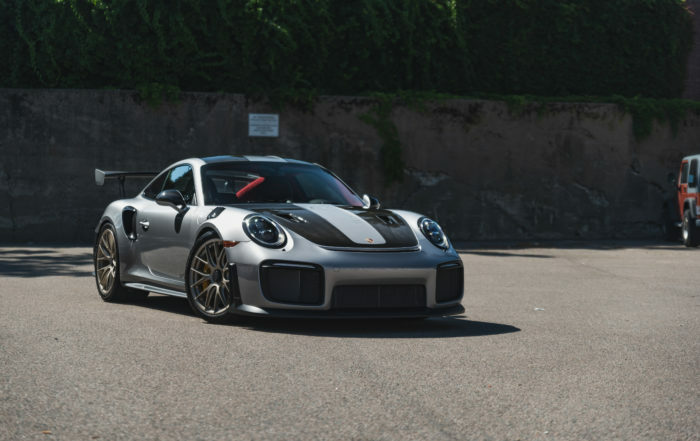 What sets us apart from everyone else is that we were founded on the premise that we, as auto enthusiasts, struggled to find an auto appearance shop that was qualified to work on our own personal cars. How many times have you searched for “auto detailing near me”, “hand wash” or “best car / auto detailing” and have come up with very few, if any great options? Hence Craft Detailing. We take best of breed products and use the most cutting edge techniques to safely bring your car back to better than showroom condition. We also do this in a environmentally conscious way. We use less water in a month than a family of 4 uses in a day. The typical car wash uses 30-70 gallons a wash, we use less than 3. We pride ourselves in our work and offer some of the best detailing work in the Boston area, Massachusetts and New England. 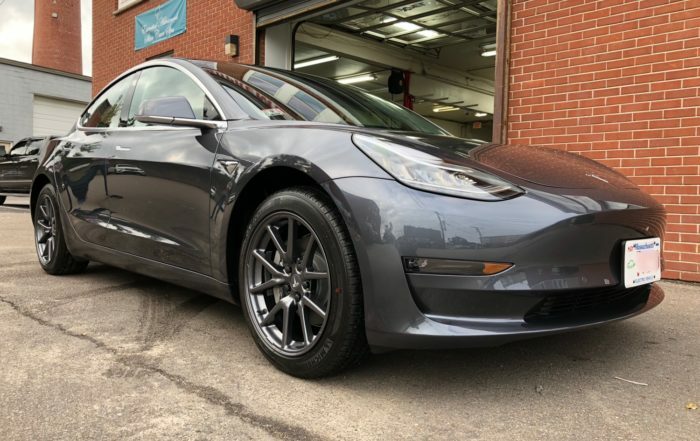 With over a century of combined experience, We are the leading Authorized Opti-Coat Pro installers in the Boston area, and install more Opti-Coat Pro Plus ceramic coatings than any other installer in the United States. You won’t find a better XPEL Ultimate install anywhere near Boston or in New England. 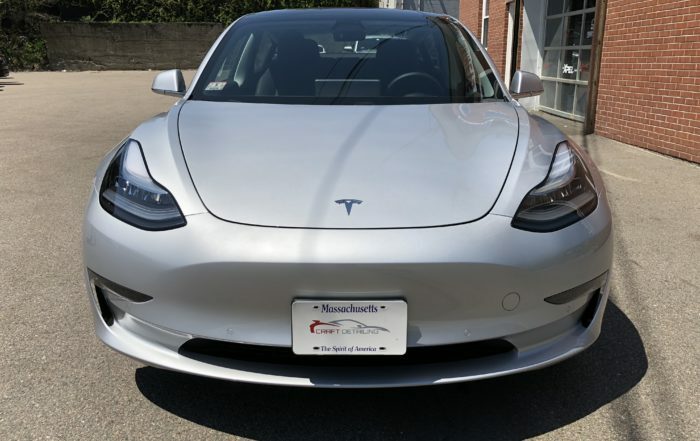 Own a Tesla Model 3? 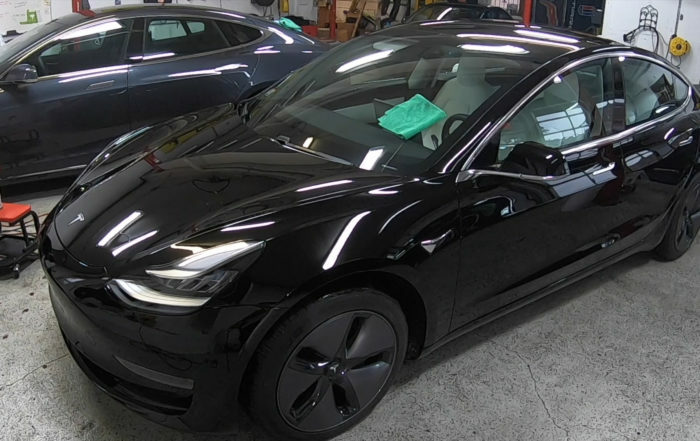 Thinking about a Ceramic Coating or Clear Bra? Read This 1st! 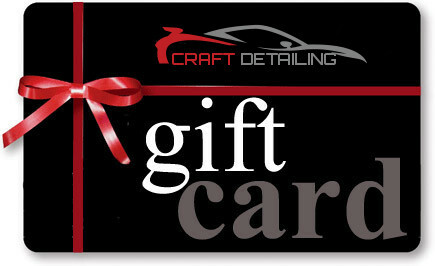 Craft Detailing is at Craft Detailing.